One of the talented players who are part of the MLS pool is being exported to Newcastle. Miguel Almiron is a Paraguay international and he is now bound for Premier League; he will have a coveted role in Newcastle as well. The transfer was decided when a transfer window was closed last Thursday and Newcastle United secured Miguel’s signature for a reported amount of 28 million in US dollars. This is indeed a high benchmark set for players of Major League Soccer. Newcastle feels that Almiron would be a workhorse who would be versatile and have attack strategies in place. He is also deemed as one of the impressive talents to have been exported from the soccer league of North America. 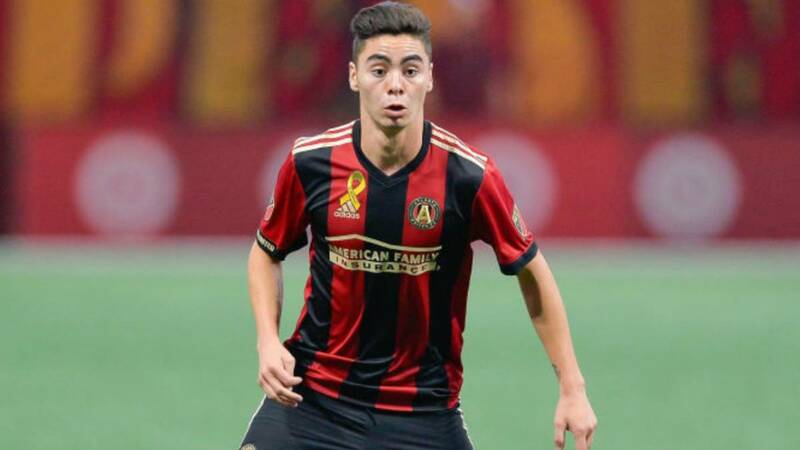 Almiron is known to have a pleasant demeanor; being 24 years of age and a Paraguay international, he has debuted in professional soccer with Atlanta United. This happened two seasons back. He joined and became a real star as he showcased fast pace as well as skills with his left foot. When he was with Atlanta he wore No10 shirt and showcased skills like being able to make tackles with defensive sides or digging deep to help provide outlets such as runs and passes through space. He also focuses on putting pressure on the back line of the opposition that proves advantageous for his team. After two seasons of professional soccer, he is now considered a national champion of US as well as Paraguay and Argentina. He has scored a total of 22 goals, 30 assists in 68 games that he played with Atlanta. 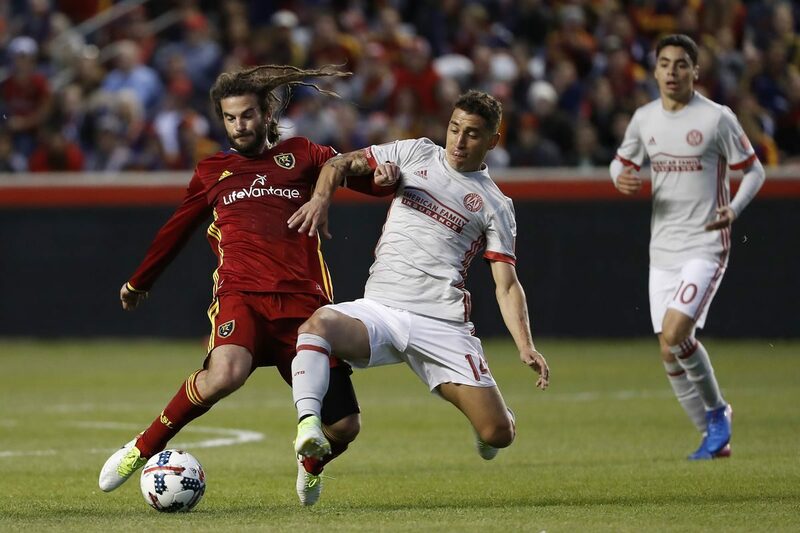 The most recent victory that he celebrated with Atlanta was to clinch the MLS cup which they did last season. Moving over to Europe would surely be another new level in his professional career.